Aqua Living is located in five cities in North Carolina to help you find the spa, sauna, bath or tanning bed of your dreams: Raleigh, Greensboro, Charlotte, Kill Devil Hills, and New Bern. We provide our customers with a wide array of luxurious spas, swim spas, baths, tanning beds and saunas, many of which are outfitted with cutting-edge features such as HDTVs, beautiful mood lighting, built-in audio systems and high-tech control panels. Aqua Living is proud to be in North Carolina, a state that’s world-renowned for its pristine beaches, majestic mountains and thriving metropolitan areas. Here, visitors and residents alike can camp, shop, bike and sightsee to their heart’s content. Find our outlets in Greensboro, Raleigh, Charlotte, or New Bern by viewing the location information below. Find our outlets in Greensboro, Raleigh, or Charlotte, and new Bern by viewing the location information below. 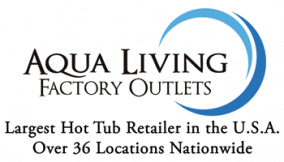 Aqua Living is a manufacturer, not a dealership. This means that we keep costs low by selling direct to consumers, as well as by not keeping regular business hours. Instead, we meet with our customers by appointment only. 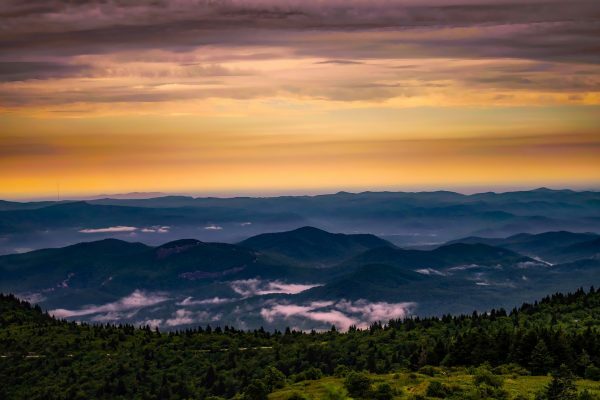 After a day of lounging by the sea, camping in the mountains or enjoying some fresh seafood in North Carolina, customers love to kick back with the help of one of our spas, saunas, baths or tanning beds. To make an appointment at one of our many North Carolina locations, give us a ring at one of the phone numbers listed above so our attentive staff can help you find a product that’s custom-tailored to your unique needs.